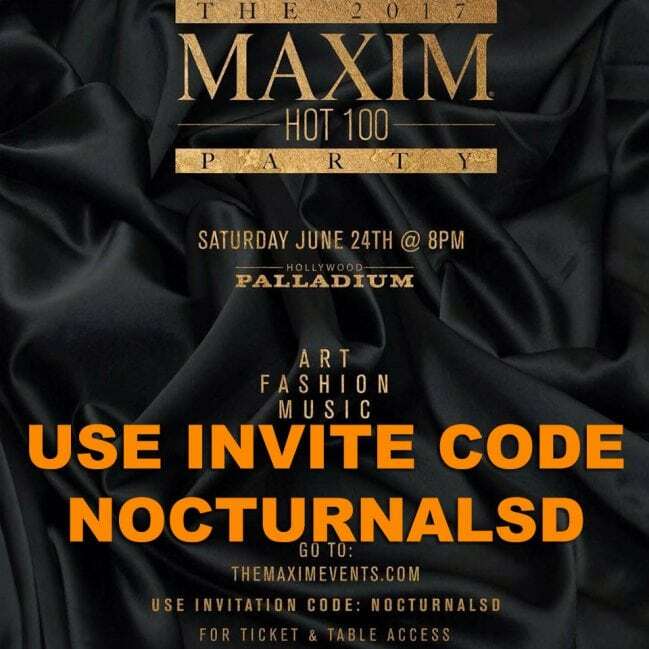 Saturday June 25th 2017 check out the best things do in Hollywood California, Go to the Maxim hot 100 party at the palladium . Of course there will be celebrity guest and appearances in attendance it is Hollywood after all . The event will of course be about the top 100 hottest but also about music, fashion, and art. The Art Displays , Fashion Vignettes, and many interactive experiences will be along side the A list Head liners. The Hollywood Palladium is an iconic theater which is located at the address: 6215 Sunset Boulevard Hollywood, in California. Tickets include admission, food & entertainment. 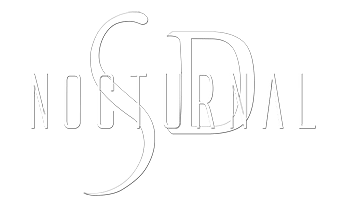 $15,000 15 Tickets, VIP Table Access Bands, Private, Hors D’oeurvres, Entertainment, Bottle Service, 4 Premium Champagne, 3 Bottles Premium Vodka, 1 Bottle Premium Tequila. VIP Tickets admission, VIP area, food, entertainment, open premium bar. June 24th 2017 in hollywood los angeles, don’t miss out on this one of a kind high end a-list events . Celebrities, models, actors, singers, performers, line up and more. 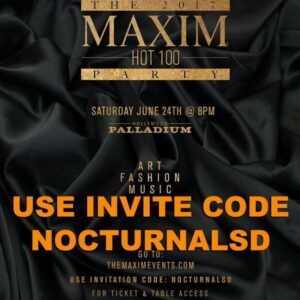 Looking for the hottest party with the best talent this is it, us eour invite, invitational discount promo code coupon now for the tickets, admission, guest list, vip , bottles and more.